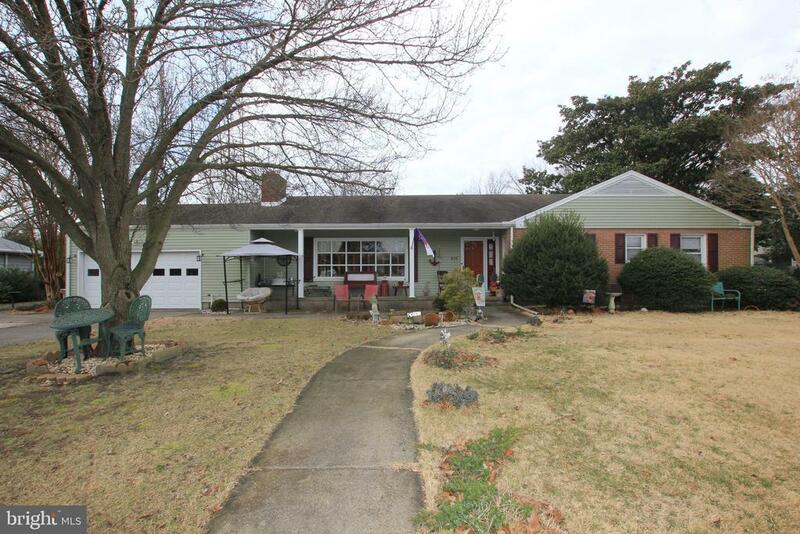 Quaint rancher located on one of Seafords most desirable streets. One-level living offering hardwood floors, fireplace, four nicely sized bedrooms, large sunroom and peaceful outdoor spaces as well as an attached two-car garage and irrigated lawn. Call today to schedule a private tour! Exclusions: Light fixture in hallway. Butcher Block top on Island. Washer & Dryer. Wall clothes dryer in main bathroom.